We are pleased to announce the addition of a registered massage therapist, Stephanie Williams. Stephanie has experience working in multiple massage therapy clinics and offers a variety of techniques to get you out of pain fast. Welcome to our pain relief and wellness clinic located at 86 Stanley Street in Ayr, Ontario. 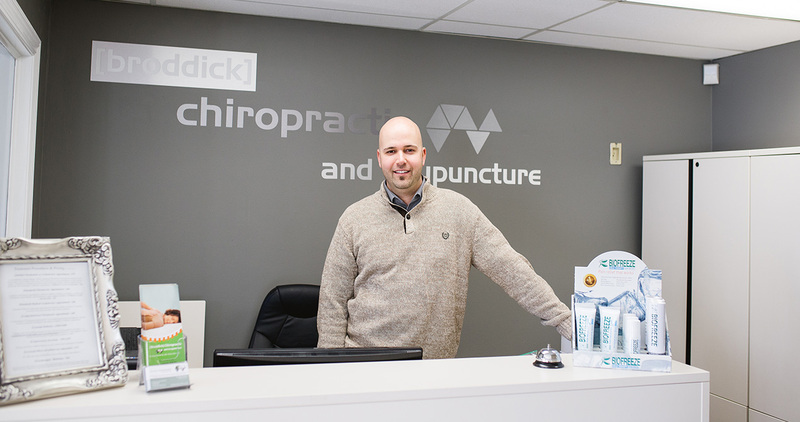 As an Ayr chiropractor, massage therapy and acupuncture provider, we offer a number of cutting edge, pain relief treatment options. Please look through the services and products available to see how we may be able to help you! In order to start your treatment or massage as fast as possible, please download, fill out, print and bring applicable forms to your initial appointment. We look forward to meeting you! I am really impressed with the service I received here, Dr. Broddick has no attitude, really seems to care about my health and takes the time to explain everything to me. He takes a gentle hands-on approach and has tons of options for all my aches and pains. So glad he is in Ayr, keep up the good work! Generally YES! This all depends on examination findings and the patient’s preference. 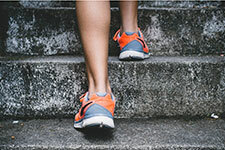 We strive to make your treatment as comfortable and effective as possible, and this is why we offer many different adjusting styles (hands-on and activator gentle technique), along with acupuncture and modalities (cold laser, therapeutic ultrasound, electrotherapy). Each option will be explained to you and you are under no obligation to have certain techniques performed if you are not comfortable with them. Chiropractic services are not covered under OHIP. However many extended health plans do cover chiropractic services – please confirm your extended health coverage and requirements if unsure. When a chiropractor adjusts or physically moves a vertebrae (bone), a pressure difference is created within the synovial joint. Gases released cause an audible sound to be heard. The bones themselves are not breaking or cracking! No, acupuncture does not hurt. During the treatment you may experience mild tingling or numbness along the area being stimulated. Acupuncture involves inserting very fine, sterile, single use needles into different areas of the body to stimulate nerve endings. Stimulation of specific points in the body can assist with pain relief, stress and many other health conditions. The goal is to restore balance in the body. We can also use electro-acupuncture at the clinic which is a new form of acupuncture which involves electrical stimulation of the needles and is very relaxing! 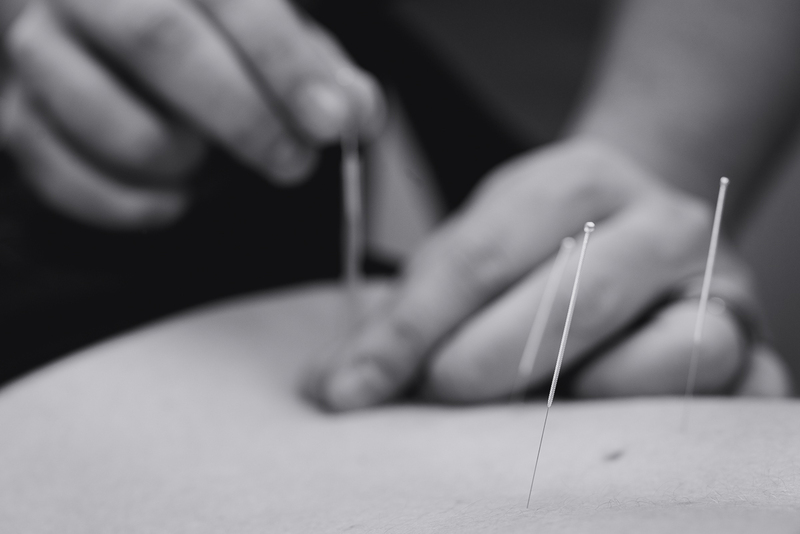 Acupuncture has proven to be successful in reducing stress, muscle tension and chronic pain and can encourage the body’s natural healing response. Yes, acupuncture is a safe, pain-free option which can be used separately or in conjunction with chiropractic care. Acupuncture can help ease the cravings associated with quitting smoking. It is best advised to start with a course of acupuncture after you have decided to quit.